Our IT Managed Services are available to make your business more productive, reduce your operating costs with quality technology solutions. The best part is you only pay for services you receive. get you the biggest bang for your IT buck. 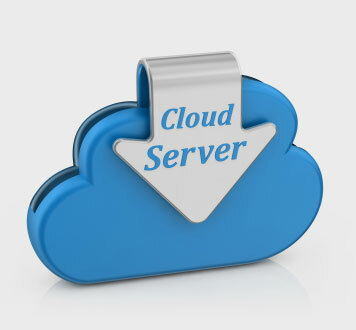 scalable cloud servers do it all. 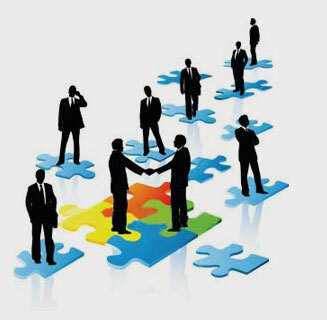 Of all the IT consulting firms out there, why would you choose to partner with ITatOnce? 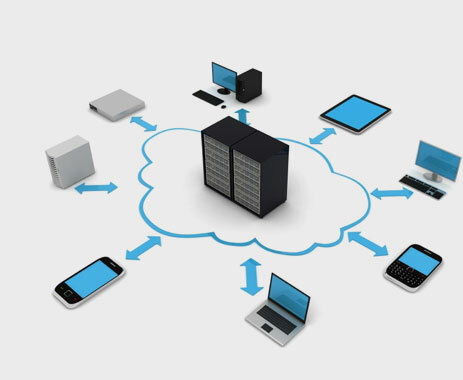 That’s because we, through our Trinity of offerings in IT Consulting, Cloud Hosting and Managed Services, are uniquely positioned to leverage the full power of technology to benefit your business. While others offer services in their isolated areas of expertise, we offer IT solutions across the board.